Race-stats geeks, weekend warriors, and everyone in between, welcome to your Monday! This week’s column includes recaps from Hawaii’s HURT 100 Mile, trail and ultrarunners at Texas’s Houston Marathon and Half Marathon, and the ongoing Montane Spine Race in Great Britain, among others. It was close for a while, but Avery Collins really opened it up in the race’s second half. Collins won in 21:44. The time ranks 10th-best ever at the HURT 100 Mile, and was an almost three-hour improvement on Collins’s 2016 race here. Second for the second-straight year, Guillaume Calmettes finished his five jungle loops in 24:00. Calmettes was just 36 seconds back of a sub-24 hour run, and just minutes ahead of third place. Second-, third-, fourth-, and fifth-place were just 32 minutes apart. Masazumi Fujioka was third in 24:03, also for the second-straight year. Brian Oestrike was fourth in 24:23, and Trevor Fuchs was fifth in 24:32. Women’s winner Darcy Piceu was similarly hours ahead of second. Piceu was victorious in 25:48, the race’s third-best ever. Piceu trails only Tracy Garneau (2010, 24:06) and Hannah Roberts (2013, 25:41) on the record books. Second-place Becky Bates ran 27:33, and did it at age 55! Sabrina Stanley was third in 29:45. The Houston Marathon and Half Marathon is fast and the fields are world class. It’s a good place for trail and ultrarunners to chase Olympic Trials qualifying marks and personal bests. Last year’s USATF 50k road champion Tyler Jermann ran 2:16:39 to finish seventh. Sage Canaday though again missed that illusive sub-2:19 Olympic Trials Marathon qualifying mark. This time he ran 2:19:50, finishing ninth. Familiar name Andrew Skurka went sub-2:30 with a 2:28:24 run. Newly-signed Nike Trail runner Andy Wacker competed in the half marathon. He was 36th overall in 1:04:11. Runners can qualify for the Olympic Trials Marathon via the half marathon too, and Wacker was just 12 seconds back of where he needed to be. Tenth woman, and past XTERRA Trail Run world champion, Polina Carlson ran 2:39:43 to earn her way back into the Olympic Trials Marathon. A couple other near Olympic Trials qualifying misses from the trail-road crossover crew were Leah Frost (20th, 2:46:19) and Caitlin Smith (26th, 2:50:26). The women’s qualifying time is 2:45. 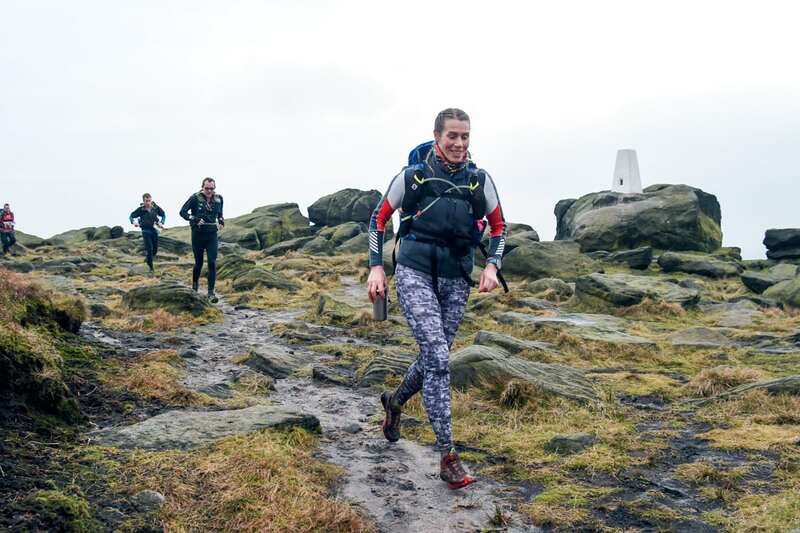 Nicknamed “Britain’s most brutal race,” the Montane Spine Race has three races all taking place on the 268-mile Pennine Way–one of Britain’s National Trails. 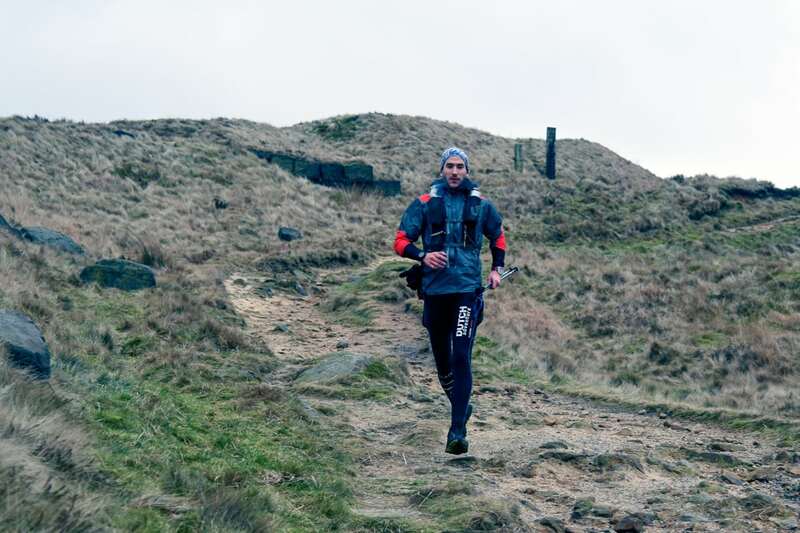 The mid-distance Spine Challenger event runs 108 miles, going point to point from Peaks District National Park to Yorkshire Dales National Park. 2017 fourth-place finisher Wouter Huitzing (Netherlands) won and set a new course record in 25:44. It was over two hours better than the 2017 best set by Dominick Layfield (USA). Second-place Simon Bourne (U.K.) was almost three hours behind, and third-place Ian Magee (U.K.) was another 20 minutes in arrears. The nonstop, long-distance, 268-mile Spine race remains underway. Jim Mann (U.K.) is off the front and being pursued by the last three winners–Eoin Keith (Ireland), Pavel Paloncy (Czech Republic), and Eugeni Rosello Sole (Spain). Women’s Spine Challenger winner Emma Hopkinson (U.K.) was fourth overall and set a new course record in 29:39, almost 40 minutes better than Beth Pascall‘s best from 2016. Runner-up Cass Chisholm (U.K.) was five hours back, and Jen Scotney (U.K.) was third. In the long-distance Spine race, women’s frontrunner Carol Morgan (Ireland), the defending champion, leads Sarah Kirsty Williams (U.K.) and Daphne Derouch (France). In Florida, Andrew Farretta and Tammy Volock won the Long Haul 100 Mile in 20:07 and 22:09, respectively. The race held simultaneous 100k and 50k races and over 100k, Aaron Flynn and Andrea Mehner triumphed in 10:51 and 11:02. In the 50k, Traci Falbo was the overall winner in 4:08. Full results. David Lantz championed Maryland’s Phunt 50k Trail Race in 4:09, the race’s second-fastest ever in its decade of racing. Nicole Adams won for the women and broke the course record in 4:39. Full results. Two in a row, Kyle Larson repeated as champ at the Illinois Frozen Gnome 50k. This year’s victory came in 4:05. Brienne Famera won in 5:43. Full results. Justin Franklin and Melissa Linan were Oklaholma’s best at the Ouachita Switchbacks 50k. Their winning times were 5:06 and 7:07, respectively. Full results. Through Monday morning press time, the fourth- to 10th-ranked (North American) Ultrarunners of the Year have been announced by UltraRunning Magazine. The top-three ranked will be announced this week. Kelly Agnew, multi-time Across the Years race winner, was disqualified from this year’s and four previous years of races for cheating. The announcement on race organizer Aravaipa Running’s Facebook page explains that he was caught cutting the course. 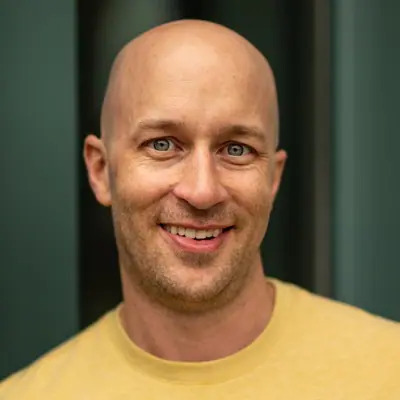 Beyond Limits Running, organizer of the Beyond Limits Ultra and Jackpot Ultrarunning Festival races, additionally disqualified Agnew from their 2015, 2016, and 2017 races. Agnew’s UltraSignup page now shows more disqualifications at previous Pony Express Trail Run 100 Mile and Lemming Loop 24 Hour races. Twenty-four-hour racing in the U.S. has been highly competitive in recent years. 2017 national team members Steve and Gina Slaby headline the event’s 12-hour race. It’s winter in the U.S., but there was a surprising amount of racing this weekend! We didn’t get results for all of the races. What can you add in the comments field below? 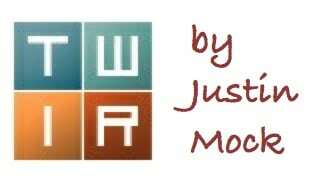 Justin Mock is a family man, finance man, and former competitive runner. He gave his 20s to running, and ran as fast as 2:29 for the marathon and finished as high as fourth at the Pikes Peak Marathon. His running is now most happy with his two dogs on the trails and peaks near his home west of Denver. Whoa! What other events have had something like this happen? The Spine races look very challenging and intriguing. It would probably take me a couple of weeks to finish the long race.